Have you ever wanted to learn massage therapy? 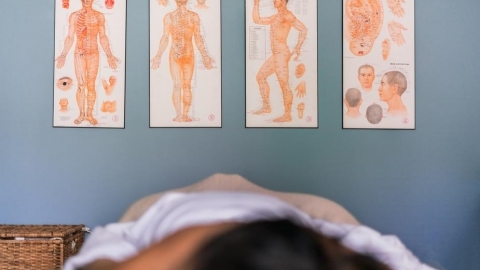 This introduction to massage therapy includes the history of massage, basics of anatomy, physiology and the basic structure and function of the human body’s muscular and skeletal systems. Students will learn the skills to help clients’ recovery from injury, relieve pain, ease the harmful effects of stress, and live a healthier life. The course breaks down in detail basic and advanced massage techniques. This course covers, Deep Tissue massage, Swedish massage, Sports massage, Thai-yoga massage, Prenatal massage, Foot massage, Neck massage, Indian Scalp massage, Facelift massage, Reflexology, Hot Stone massage, Geriatric massage, and much more. There are also bonus procedures you’ll receive in this course, like Aromatherapy, Cranial Sacral therapy, Shiatsu, and Lymph drainage.